Modern looks, well labelled controls, easy to use pink microwave. Depends on whether you like the colour pink! 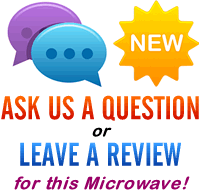 Our review for this Akai microwave is coming soon. 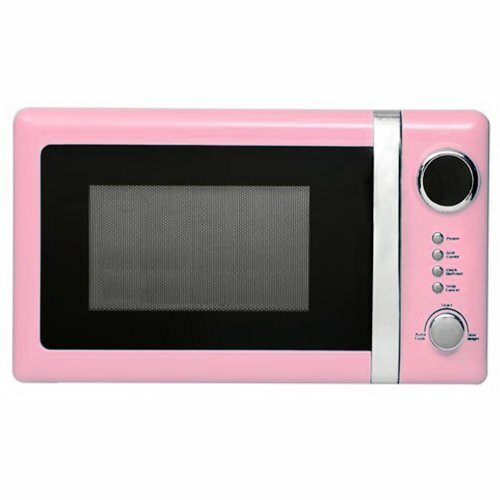 The Akai A24005P is a solid and attractive pink microwave, which works well, is easy to operate and should provide years of service. If you're looking to purchase a pink microwave oven, then the A24005P is well worth considering. An attractive solo microwave manufactured by Akai. This model is available as the Akai A24005P (Pink), Akai A24005 (Black), Akai A24005B (Blue), Akai A24005W (White) and Akai A24005C (Cream).